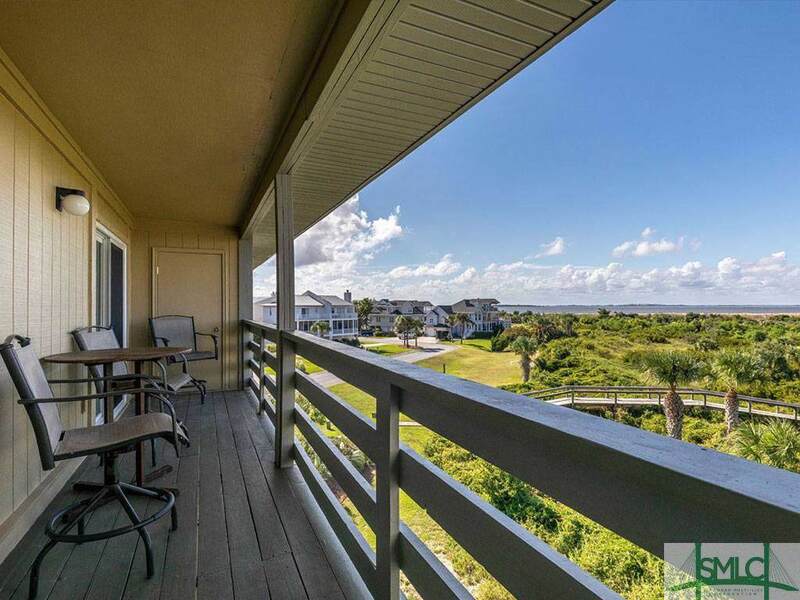 Exceptional top floor unit at Lighthouse Point Beach Club on beautiful North Beach, Tybee Island. 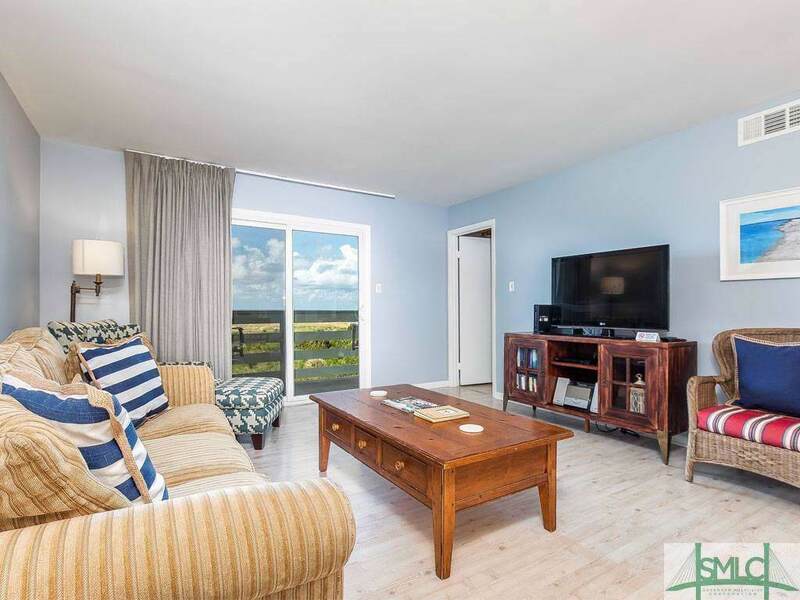 Enjoy amazing panoramic views across a bird sanctuary and sand dunes of the Savannah River Delta and Shipping Channel, Daufuski Island, Hilton Head and Atlantic Ocean. There's also a view of the historic Tybee Lighthouse. 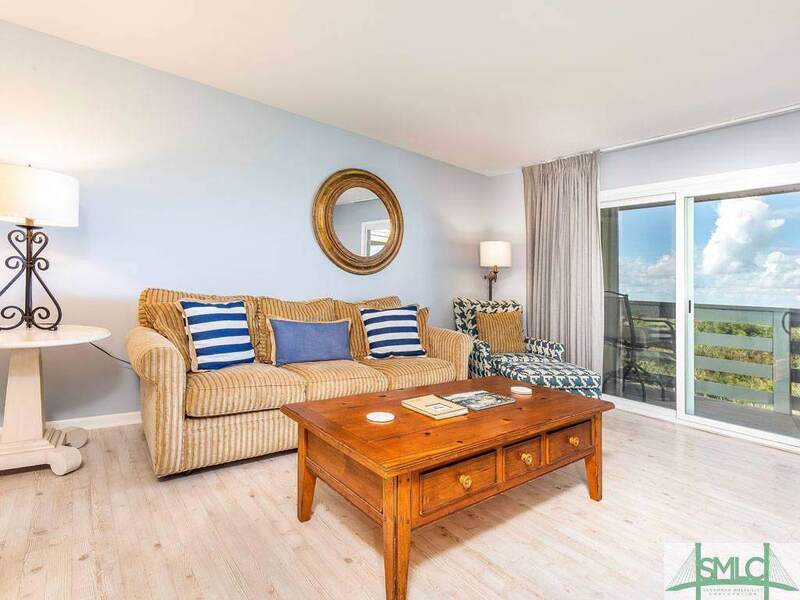 The 2 bedroom 2 bath condo has updated kitchen, baths, flooring, paint & new sliding doors leading to a private covered balcony that can be accessed from both the greatroom and master bedroom. 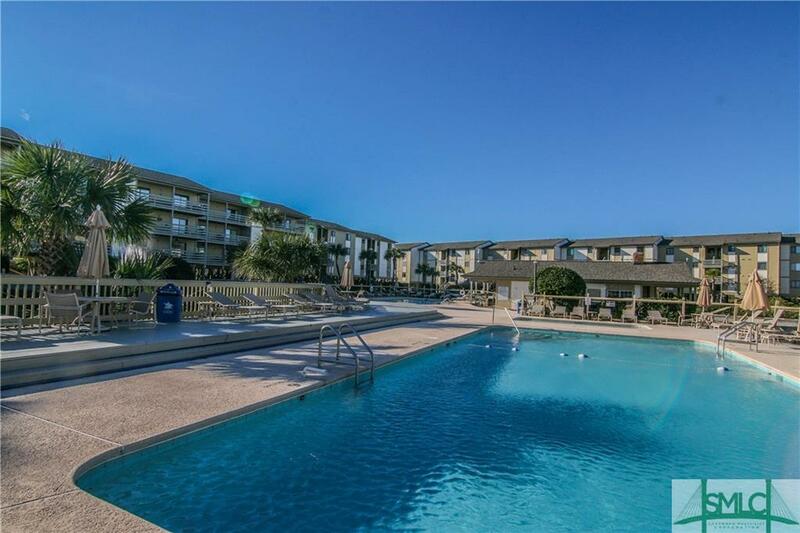 This is a turn key fully furnished unit with an excellent vacation rental history. Even beach chairs and bikes are included. All you need to bring is the fun! Lighthouse Point has everything you want-private beach access,3 swimming pools, tennis courts, club house, BBQs, bike locker & low HOA fee.